Given the vast array of information, history, and mythology discussed in Ethereal Redemption, I have compiled a range of sources, both in print and video form, for those looking for more information and further reading. This page is a work in progress as Ethereal Redemption is tweaked and beta’d. 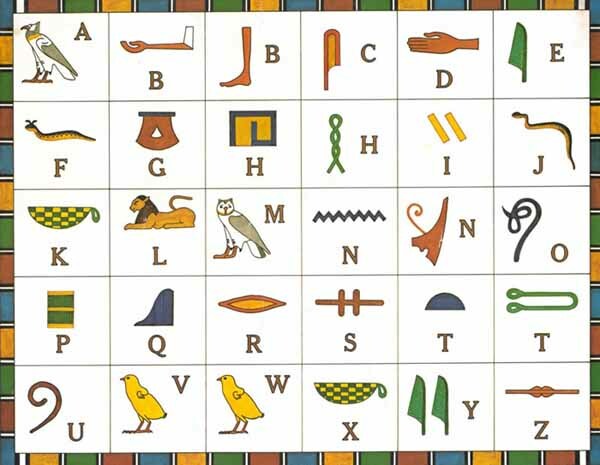 For beginners to Ancient Egypt, I recommend reading Ancient Egypt for Dummies. The information provided is clear and concise, and the format easily readable. A PDF of the book can be found here.